​Happy Friday and Happy Post-Thanksgiving!!!! I hope you had a great Thanksgiving. Last Friday, I shared some writing tips with all my aspiring authors and fellow writers. Here are some more concerning a favorite method I use during my prewriting stage or even when I am planning an event. Outlining is a great method or tool to use for just about any writing: research writing, creative writing, news writing, etc. 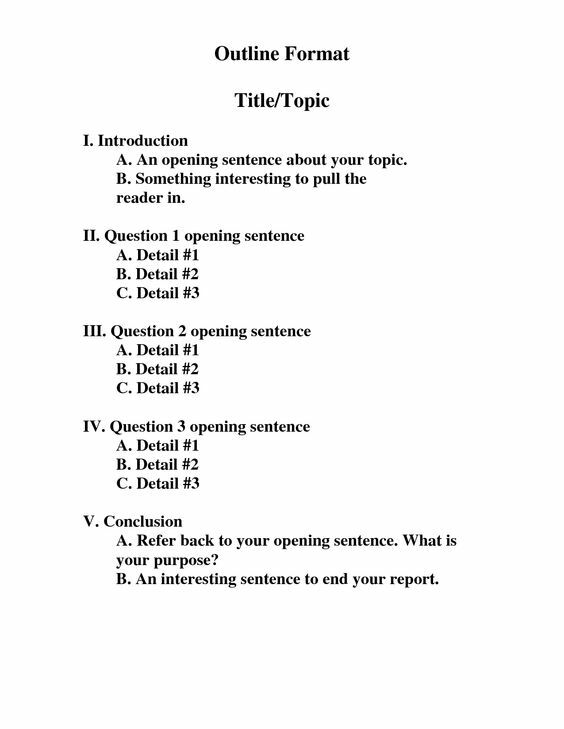 Outlining allows you to map out in sequential order your main points. It also allows you to organize your thoughts whether you are writing on a particular subject or character sketching. Outlining also allows you to write concisely, stay on topic and make easier transitions when writing. Outline your main points, set up a variable structure of what you want to say, how you want your writing to flow and allow it to guide you. You will find it easier to flow in writing once you know what or who you are writing about and have drafted an outline.